The City regulator, the Financial Conduct Authority, has shelved plans for an inquiry into the culture, pay and behaviour of staff in banking. BBC political correspondent Chris Mason looks at three stories likely to loom large in the world of politics in 2016. A year ago Labour members felt they could be just months from victory – now it is under very different leadership. Parliament has “better things to be concerned with” than the government’s pledge to hold a vote on repealing the Hunting Act, the sports minister says. A man of peace had this to say. Sad days. 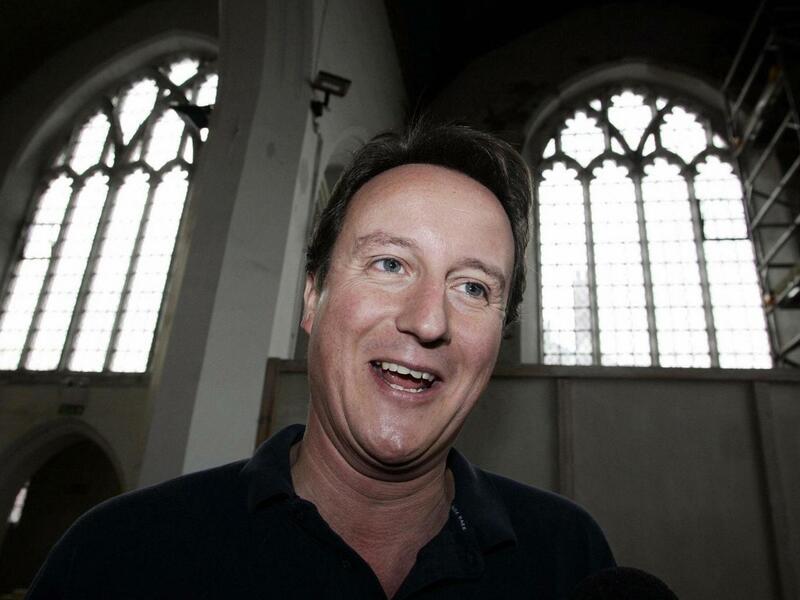 David Cameron has described Britain as “a Christian country” with “important religious roots and Christian values”. Christians haven’t always appreciated the Government’s policies, however. Five of the largest investment banks in the UK paid no corporation tax in 2014, an analysis by Reuters news agency has shown. The Green Party says it will challenge the BBC’s decision not to offer it a party political broadcast – while UKIP is to be allocated three annual slots.